Coleman Skeeter leads underwriting and financial analysis at BedRock. Prior to BedRock, Coleman worked with Chuck and Tracey at MacFarlane Partners, managing over $6 billion in real estate assets including Time Warner Center and 15 Central Park West. 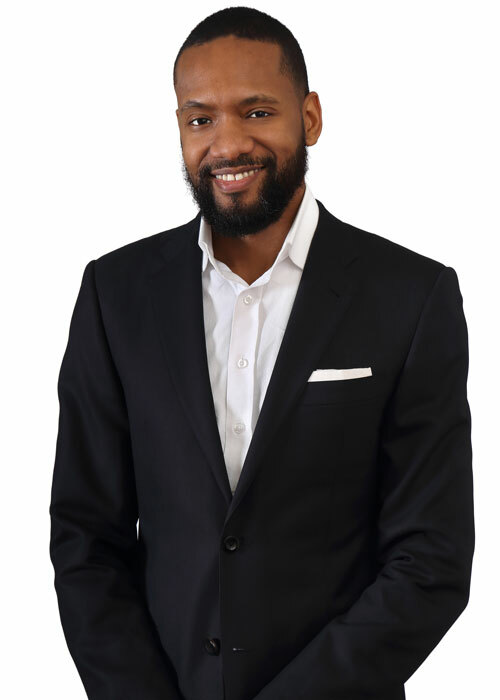 In addition to nearly a decade of real estate investing, fundraising and development experience, Coleman served short stints in early stage investing with First Round Capital, a New York based venture capital firm, and New Island Capital, a San Francisco based impact investment firm. He began his career in the investment banking division at UBS. Coleman is a graduate of Morehouse College and holds an MBA from Columbia Business School.